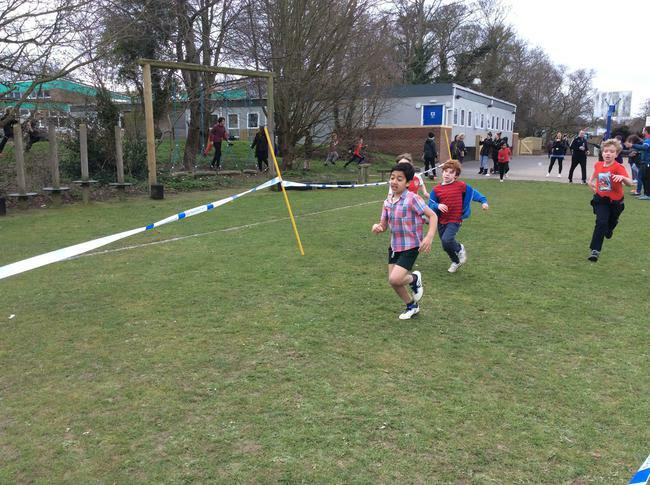 Victory in the Minterne 7s! 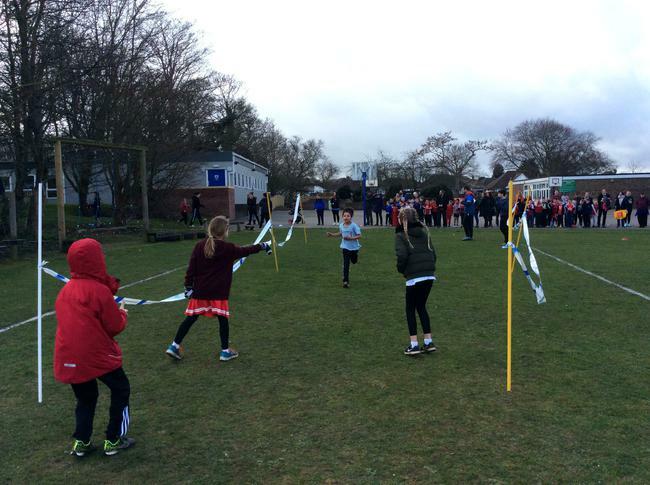 Minterne were victorious for a second year in a row after winning this year’s Minterne 7s. 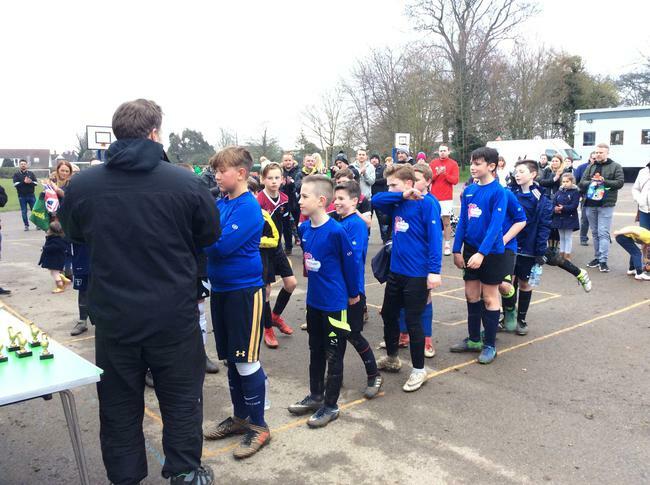 Despite some impeccable defending and fantastic performances from Henry Wiggan and Cameron Young (who was making his debut for the school), Minterne’s B Team came runners up in their. 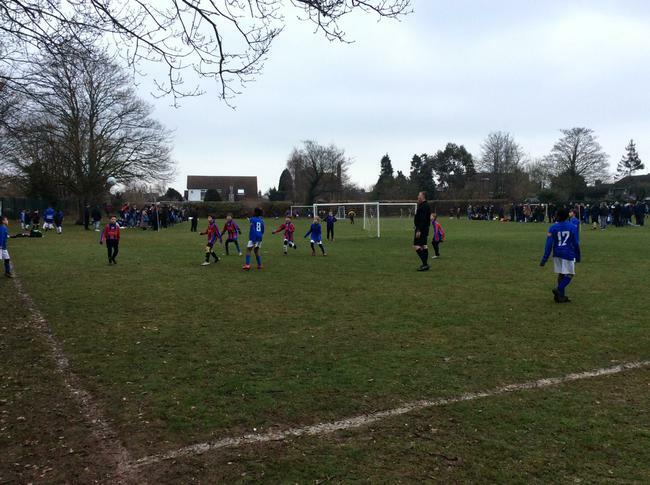 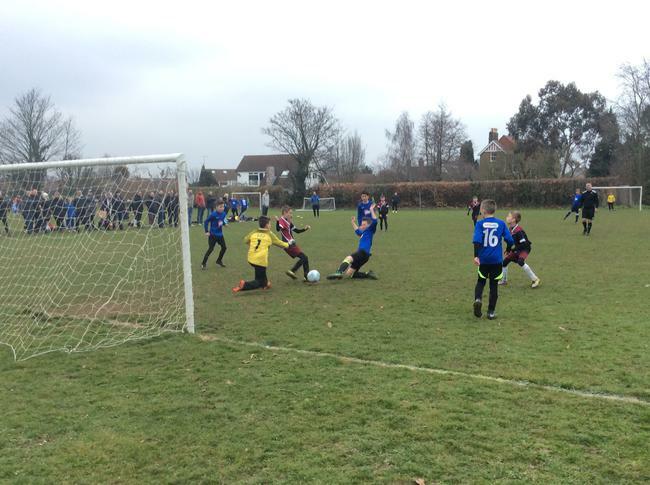 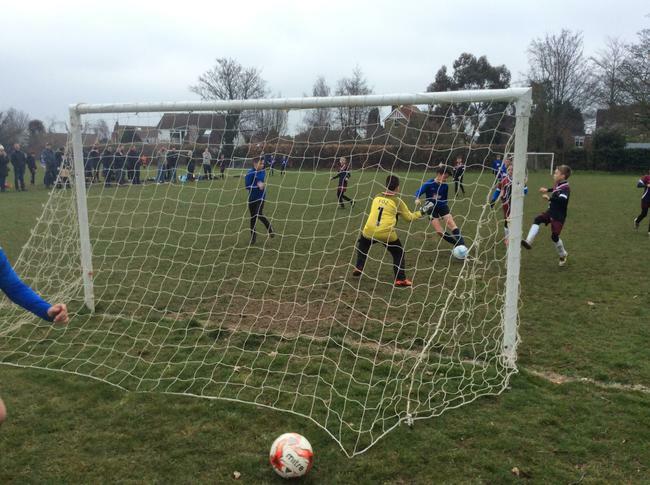 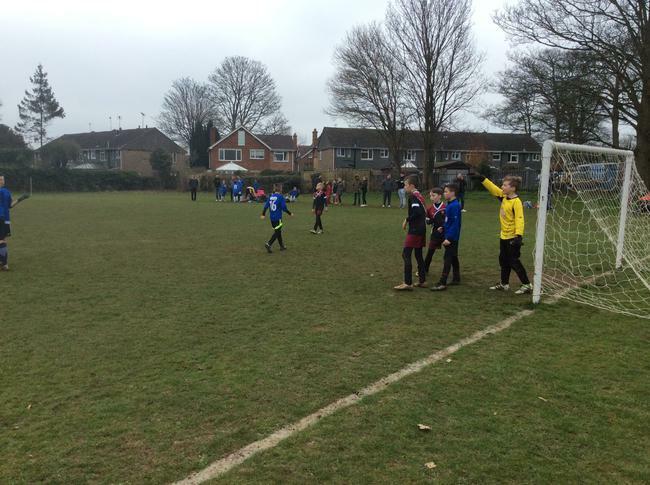 However, Minterne A proceeded beyond the groups stages, quarter-finals and semi-finals and found themselves in a tense final against Iwade. 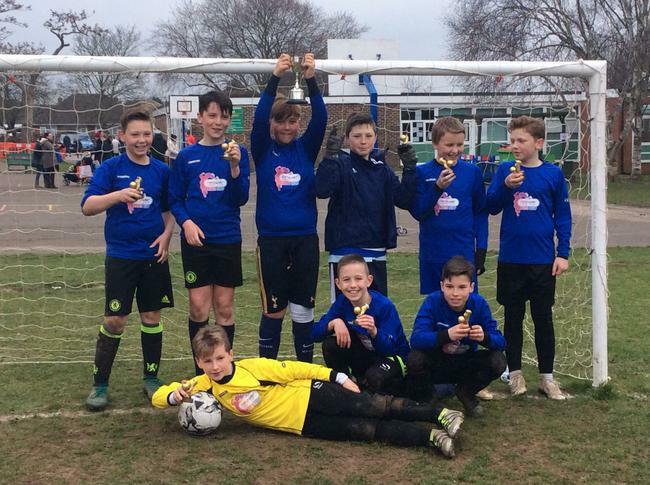 The game couldn’t be decided in regular or extra time and it eventually took some impeccable penalty saves from Freddy Eastwood to clinch the tournament for Minterne! 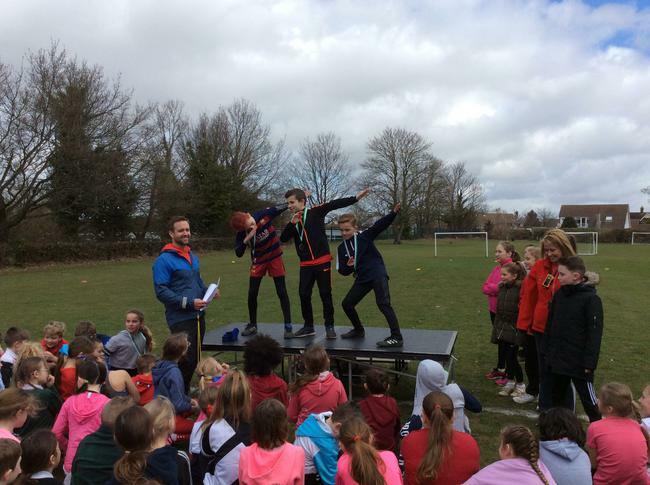 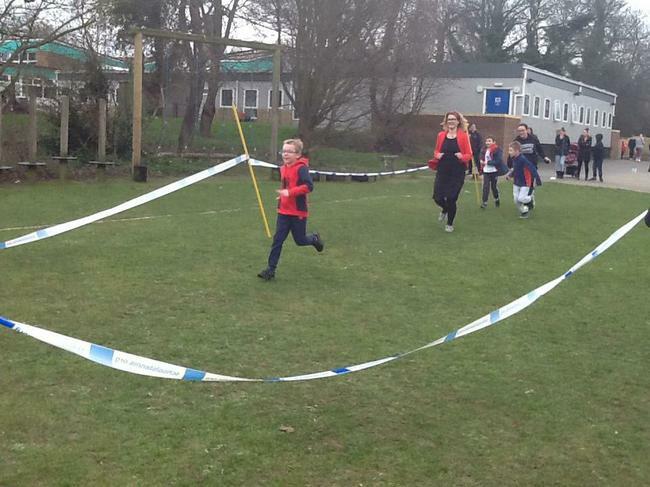 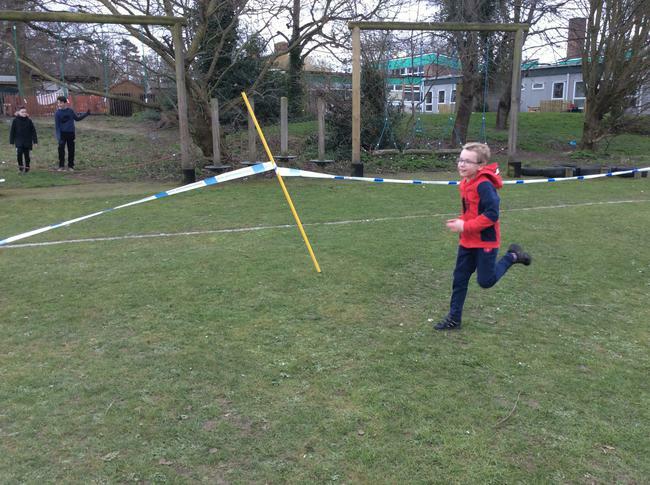 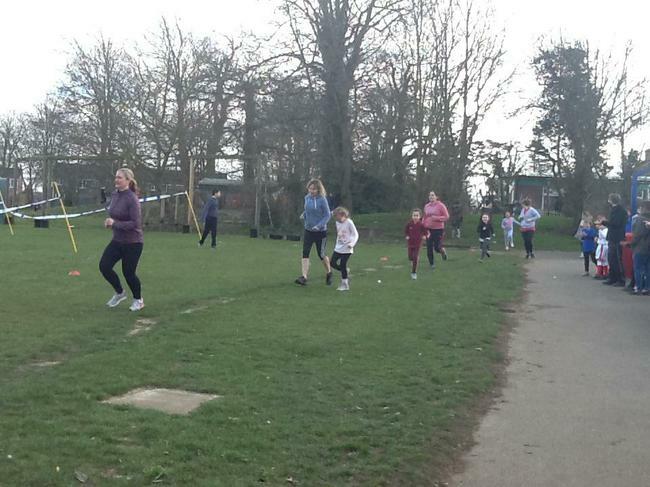 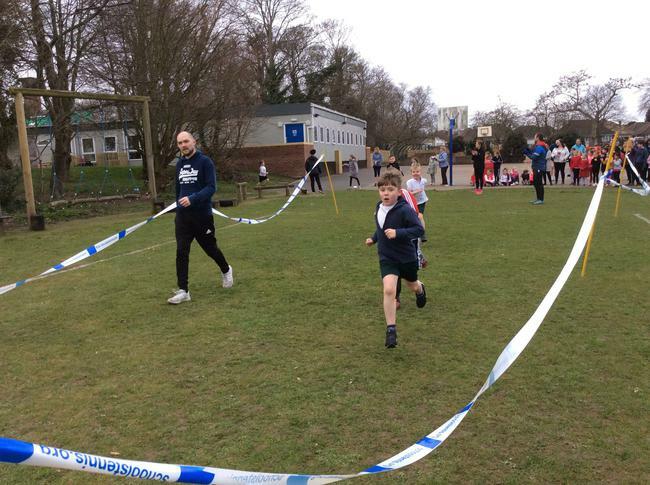 March 16th marked this year’s Sport Relief and Minterne got themselves involved by holding the now infamous ‘Sport Relief Mile’. 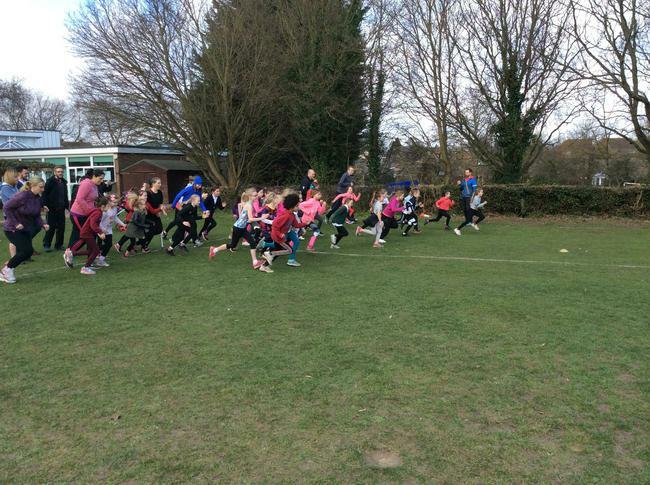 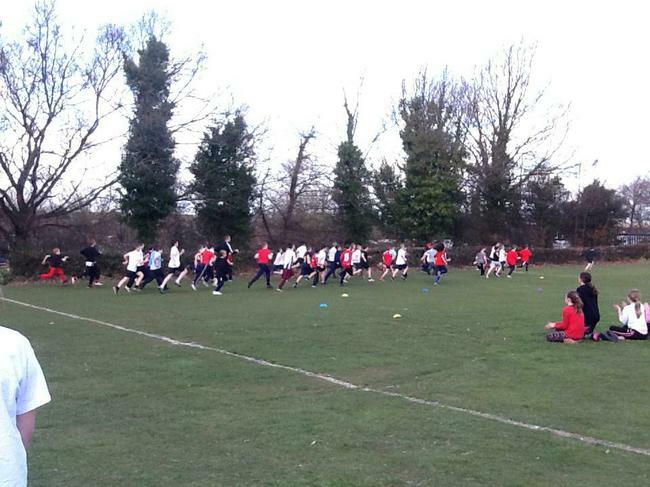 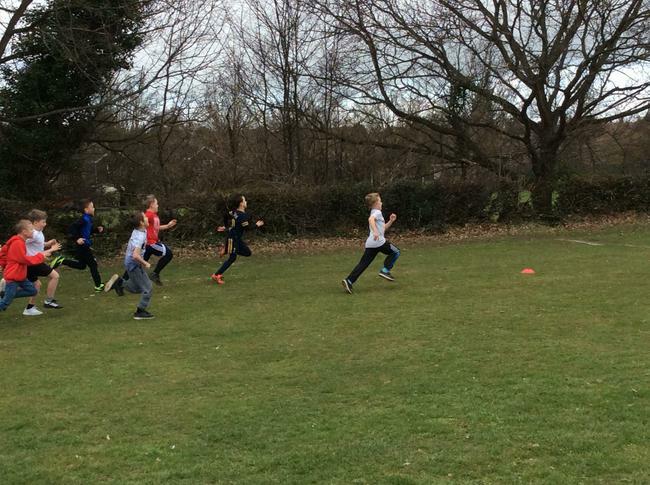 Each year group took to the field over the course of the morning to complete their run. 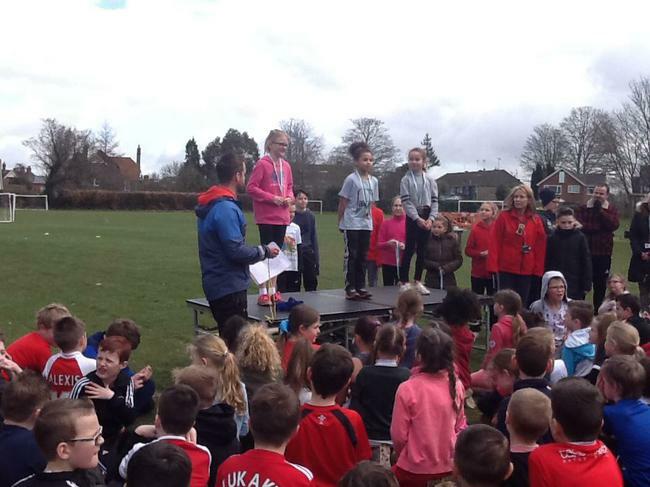 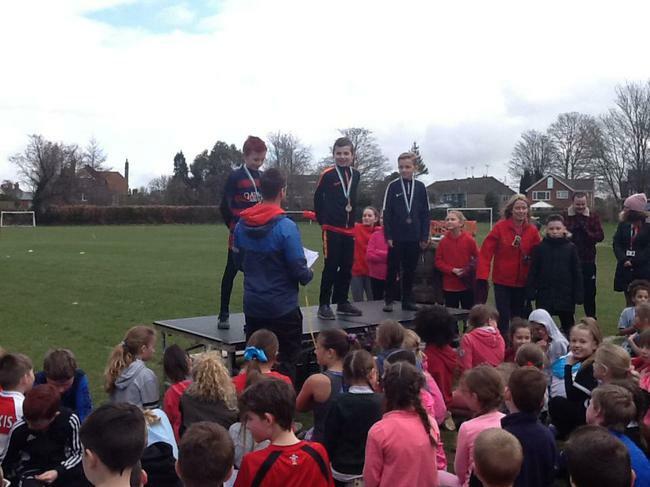 As usual we saw some fantastic individual efforts as well as incredible displays of sportsmanship and teamwork which spanned all year groups. 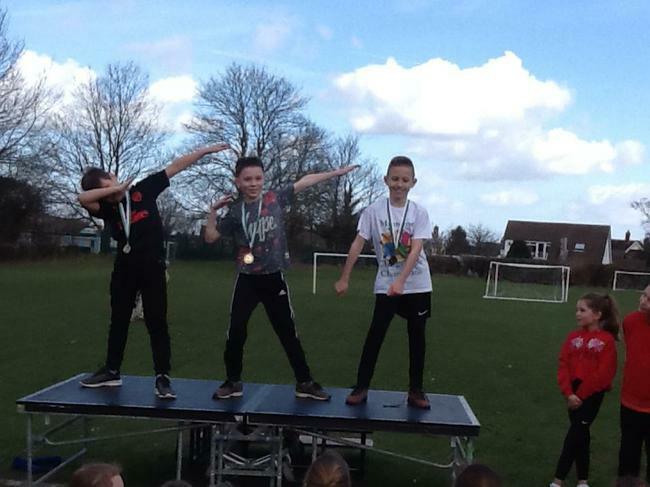 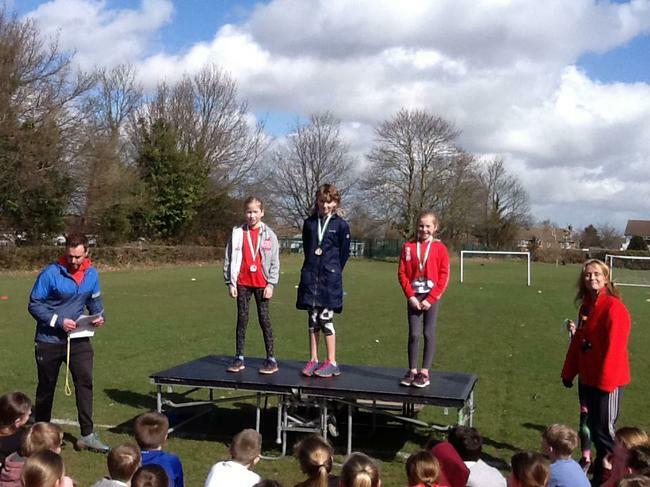 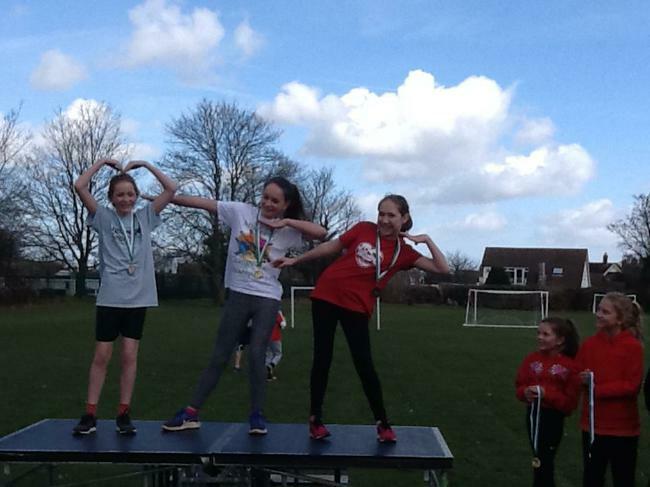 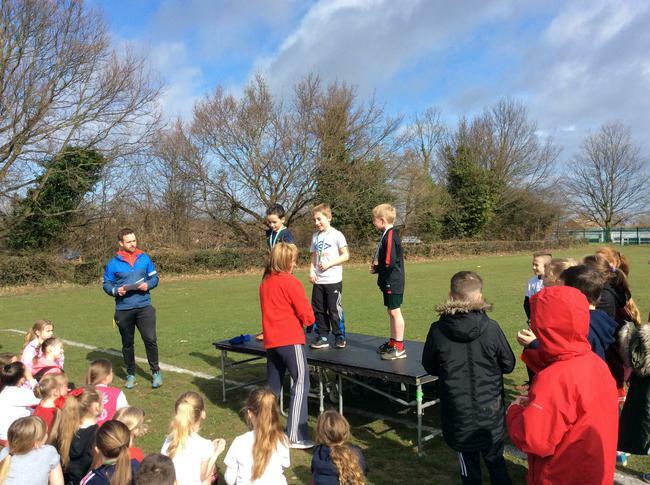 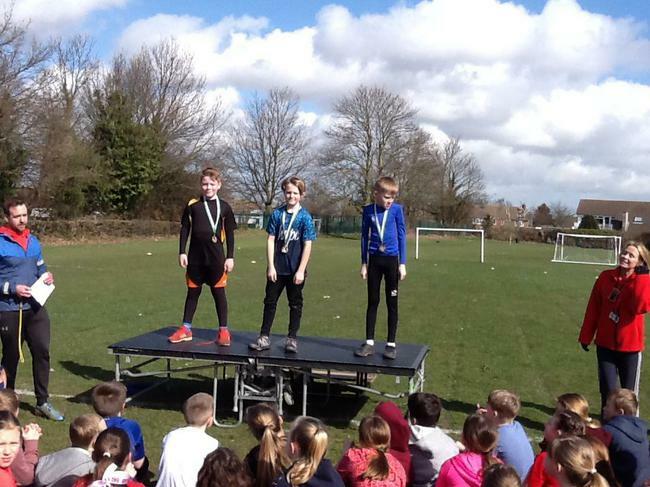 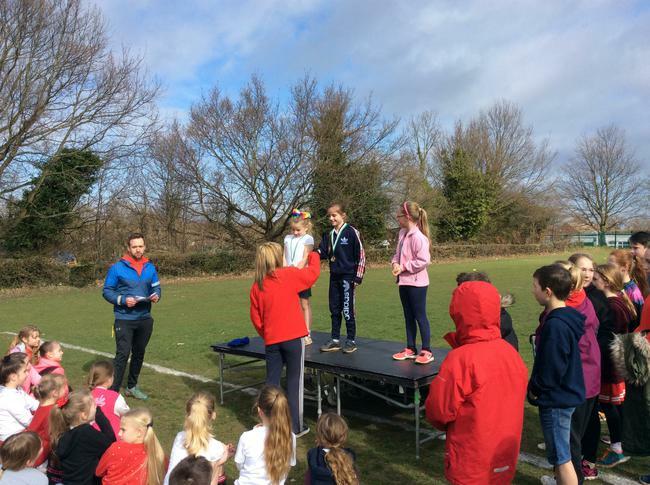 Minterne come 4th in Athletics County Final! 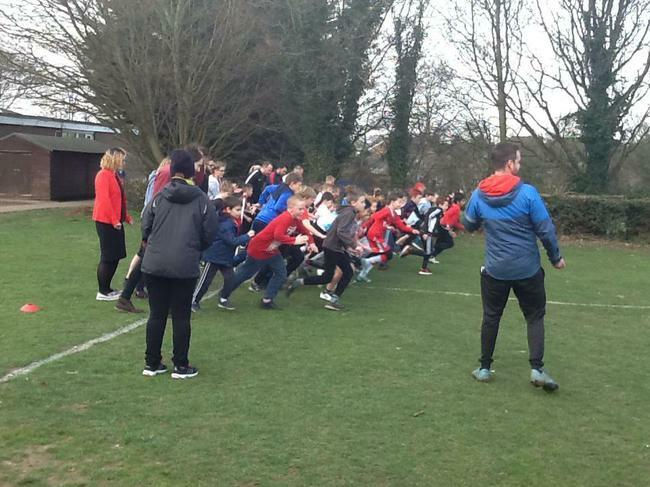 Through Term 3, 4O and 5G were lucky enough to take part in weekly training sessions with coaches from League One football team, Charlton Athletic FC! 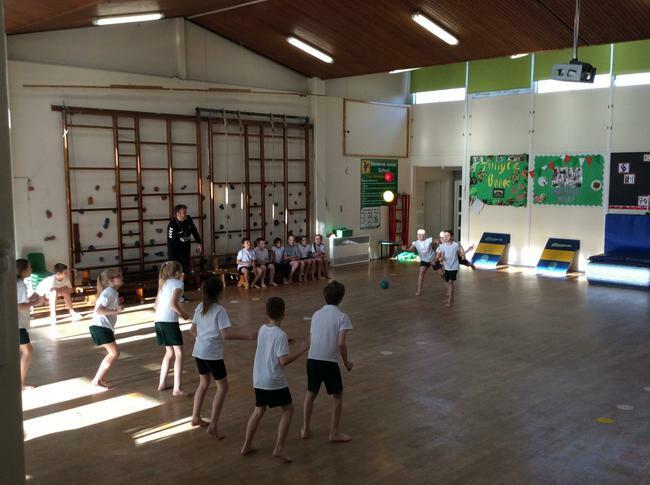 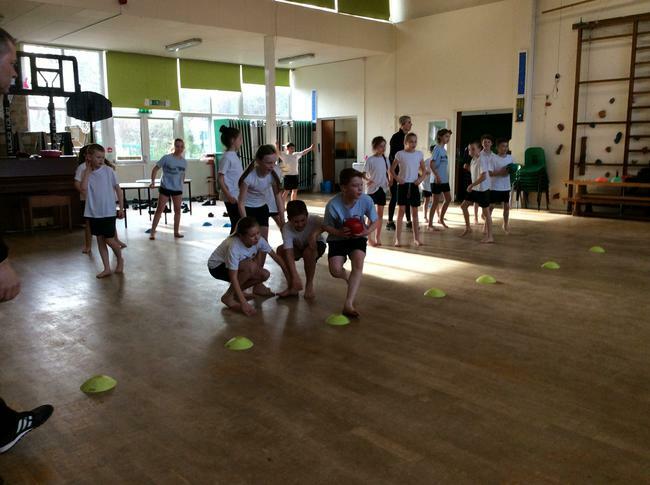 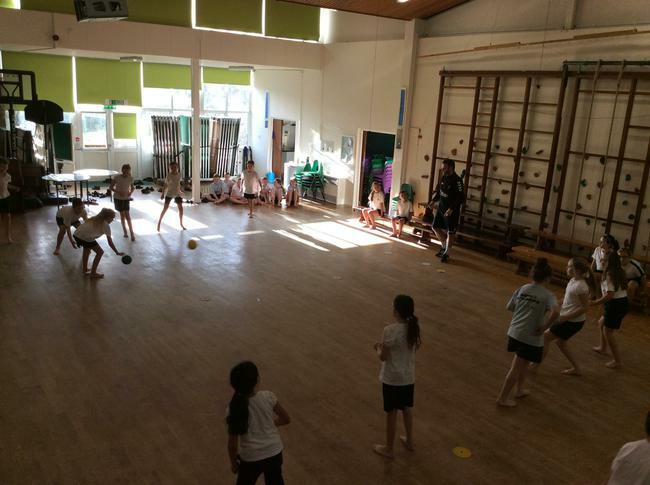 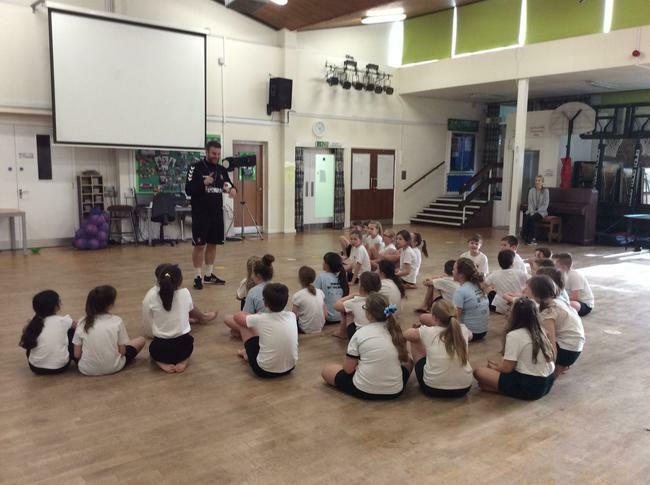 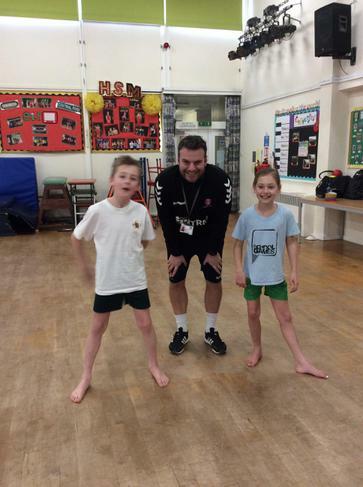 Both classes loved working on their Football, Handball and Dodgeball skills with Mike and Coach Colin; as well as learning lots about how our bodies work and what we can do to keep ourselves fit and healthy. 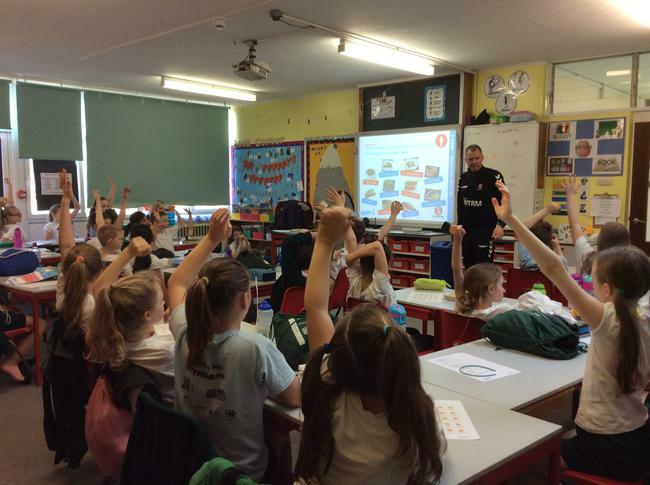 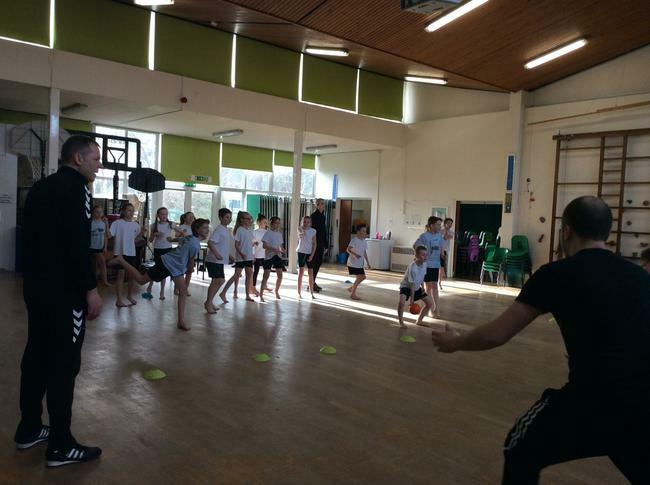 Each session began in the classroom, allowing the pupils a chance to engage in the theoretical side of fitness and diet, then progressed to the hall where they could put their knowledge into practice through a series of games and exercises!